When I drove by and read “Since 1886” on the side of a building I had to stop and investigate. 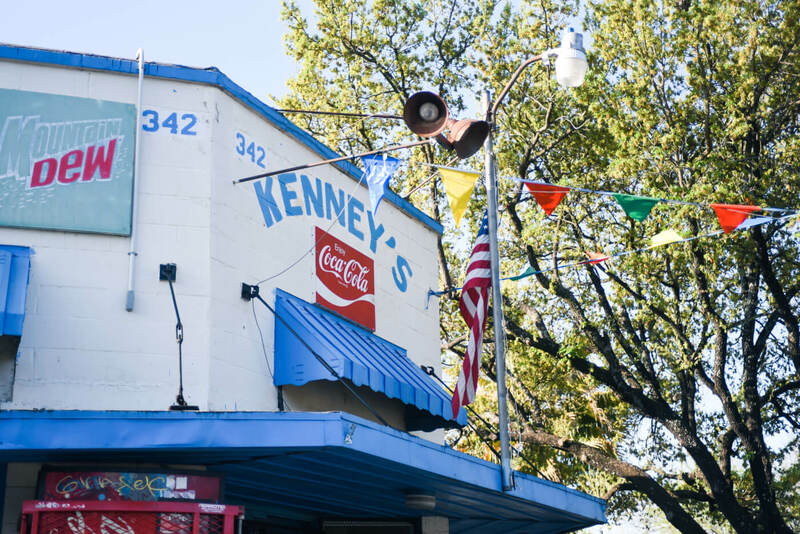 Kenny’s Food Store has been around a long time and is a neighborhood staple. The current owner, Atilano, used to work for Coca-Cola. When he found out the former owner was looking to retire he went to his boss and said, “I’m going on an adventure.” That was almost 30 years ago. Atilano’s friendliness flows throughout the entire store. 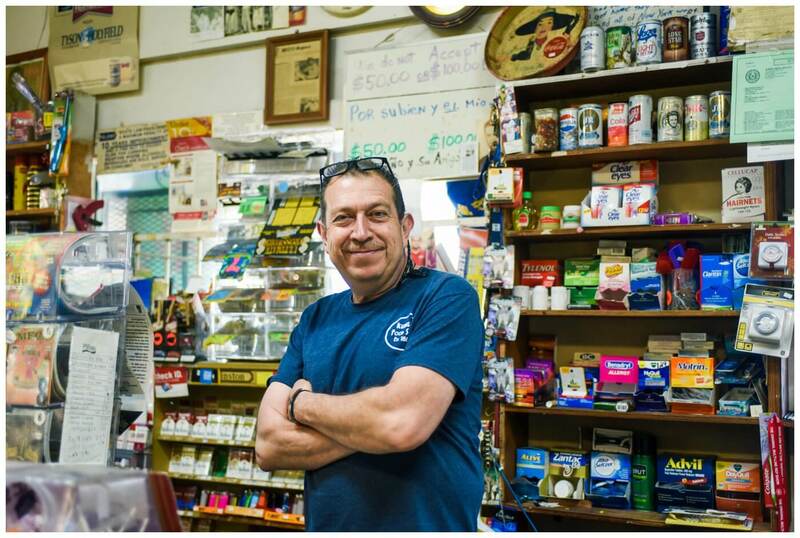 He’s proud to provide the neighborhood with necessities and great service. Atilano knew and conversed with every customer I saw come into the store. There is memorabilia surrounding the entire place and a small kitchen in the back. I wish that I could have stayed and had breakfast! This is Atilano, the current owner, behind the counter. 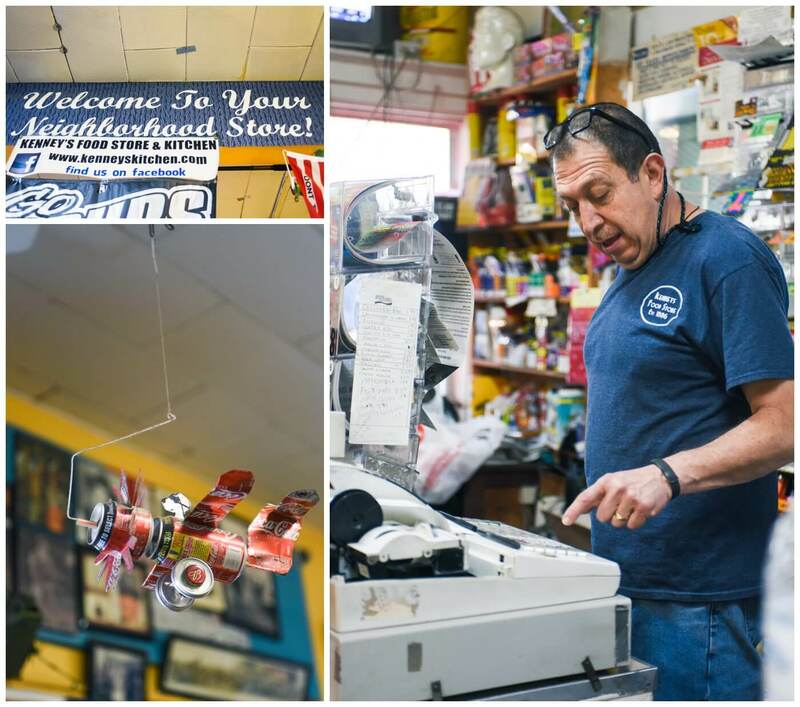 The story of the convenient store is mounted on the wall along with drawings and old photos. It was so fun to its history being celebrated. 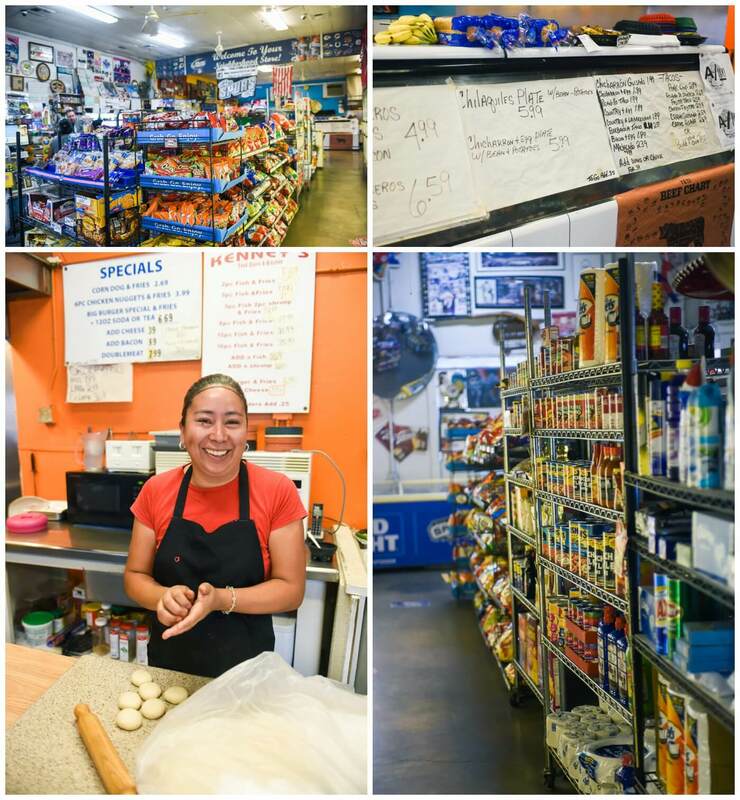 Prominently placed in the center of the store is a sign that reads, “Welcome to Your Neighborhood Store!” Atilano made it clear that his place was for the community that surrounded it. The ladies cooking in the back were making tortillas from scratch. I’ll definitely be going back to try some of those. 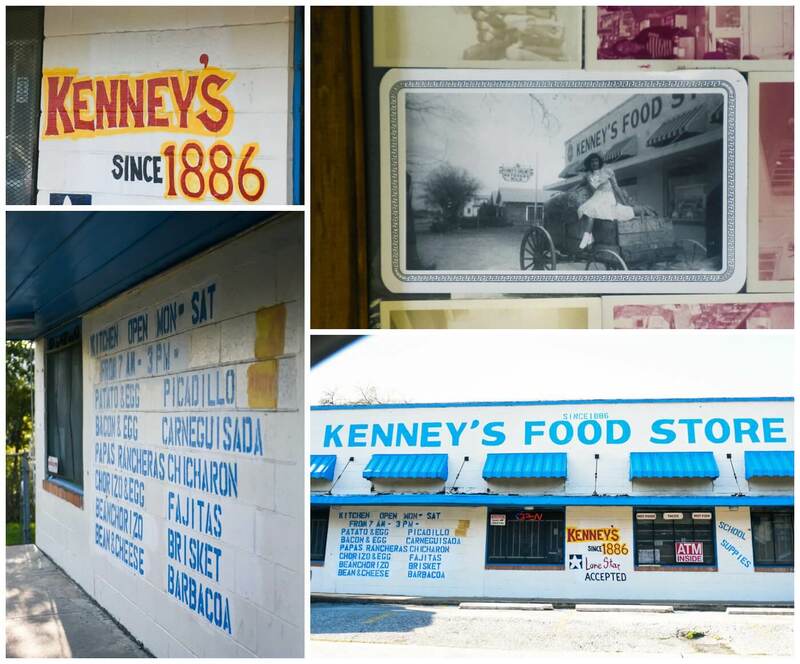 Thank you to Kenny’s Food Store for letting us come and visit!